Home » Posts Tagged "John Warden"
Gone OrientMental! With Ping Pong Hair in the 70s, an idea which coincided with a Chinese table tennis fad, now playing at the Rio Olympics in 2016. 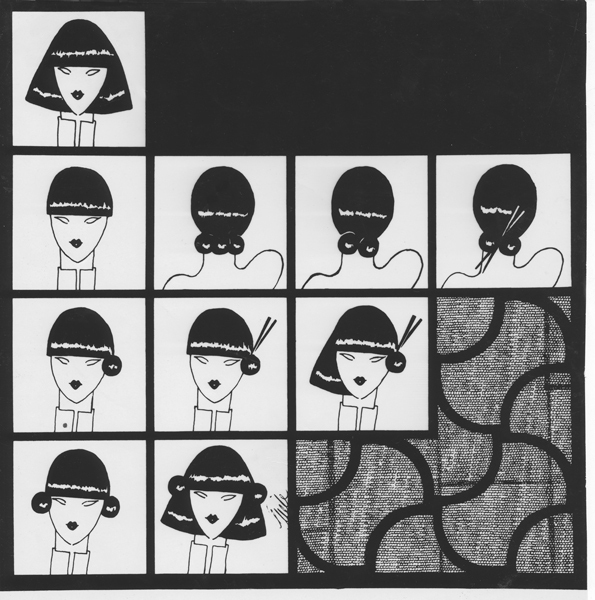 La Coupe first introduced Ping Pong Hair at designer John Warden’s Fall Fashion Show in the 70s, featuring Chinese fashions. Ping pong balls were covered in matching hair, and added in various designs to heads, many with matching chopsticks in black, burgundy, some with flowers, all in colors matching the fashions. Some of the balls used in the show were made of real silver and gold, designed by jewelry designer/Olympic bob sled champ, Hans Gehrig. Fun. fun.